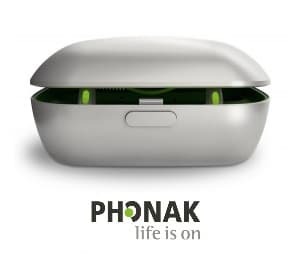 Swiss-based hearing aid manufacturer, Phonak, has announced that it will soon be launching a new hearing aid platform Belong, which will include rechargeable lithium-ion technology. The new recharging technology will be included in Phonak’s upcoming Audeo B-R Receiver-in-Canal (RIC) product line. While rechargeable batteries themselves are certainly not new to hearing aids, the use of lithium-ion technology is. According to the company, the new Audéo B premium line of hearing aids are IP 68 rated against dirt and moisture. Expected release and will be released in the US in August 2016 and Europe in September 2016. I’m not sure that “industry-first” is technically correct, although I understand the spirit of the headline. 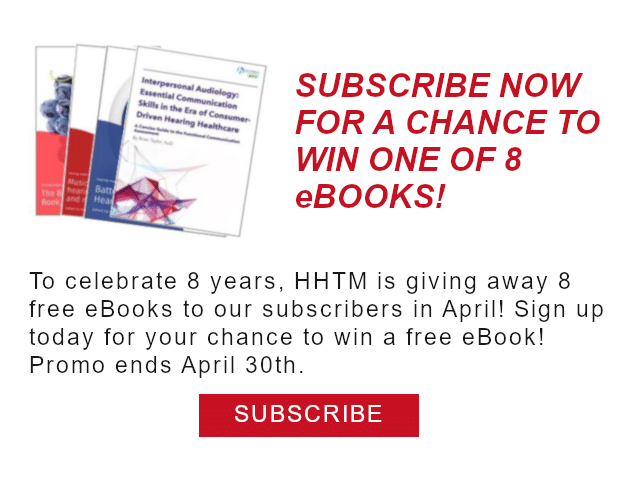 Hansaton had lithium-ion rechargeable hearing aids for years while while utilizing the Siemens/Rexton platform that they had licensed. I suspect that when Sonova purchased Hansaton, any applicable patented technologies related to rechargeability became available to Phonak engineers. However, it is clear that Hansaton’s U.S. market share was small enough that availability of their rechargeable product was not widely recognized. Phonak is indeed the first of the Big 6 to offer this type of product so in that sense it could be considered an industry-first.